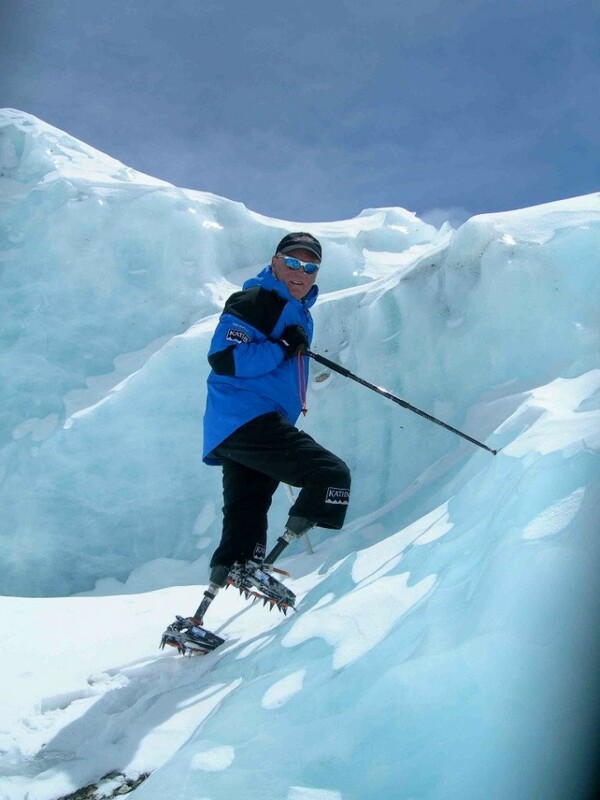 A complex and highly debatable news story broke out recently when officials in Nepal decided to consider banning disabled mountain climbers from scaling the highest peak in the world. This measure was brought up as a safety precaution to prevent the loss of lives in the highly turbulent region. The recommendation has become controversial already and has sparked numerous debates around the world. Although no one is debating that climbing Everest is a highly demanding task that requires people to operate on peak levels of physical fitness, the Tourism Chief’s choice of words were definitely poor and only managed to misrepresent the entire issue. The local officials are also considering issuing unique permits to experienced climbers in order to distinguish them from amateurs. This permit will most likely be issued to those individuals who have already climbed a mountain that is higher than 6,500 meters.